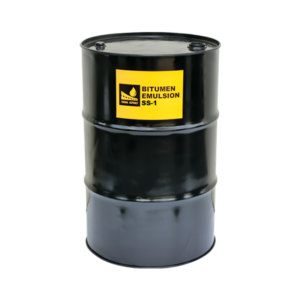 Bitumen Emulsion is made up of three basic ingredients which include Bitumen, an emulsifying agent and water. 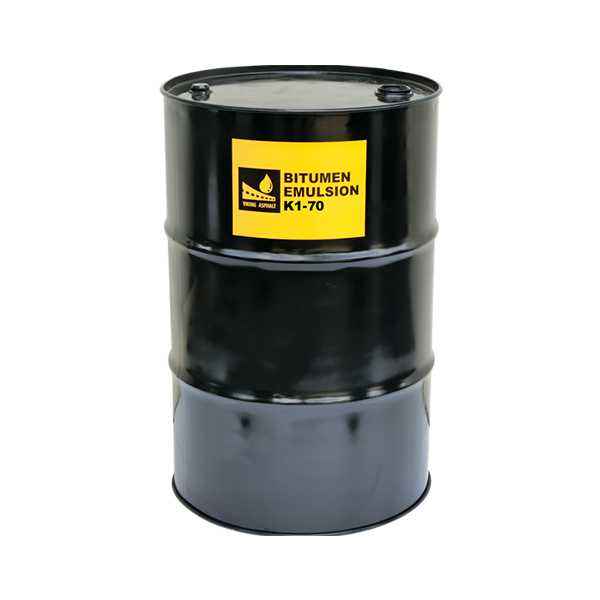 Bitumen Emulsion K1-70 containing minimum 67% Bitumen, is commonly used for Tack-Coating. It is a medium viscosity emulsion used mainly for tack coating in normal overlay and patching work. Tack Coat K1- 60 bitumen emulsion can also be used in grouting. Tack coat K1-70 cationic bitumen emulsion is made according to Malaysian Standard, MS 1.61 (1994). Tack Coat K1-70 cationic bitumen emulsion can be used at ambient temperature at the spray rate of 0.25 to 0.70 litre per square meter (0.05 to 0.15 gallon per square yard).